We would appreciate it when you print out the brochure and make it available to persons that visit your mill and/or show interest in mills or TIMS as an organisation. The brochure should be printed double-sided on a single A4 sheet and then be folded, so that an A5 size brochure results. 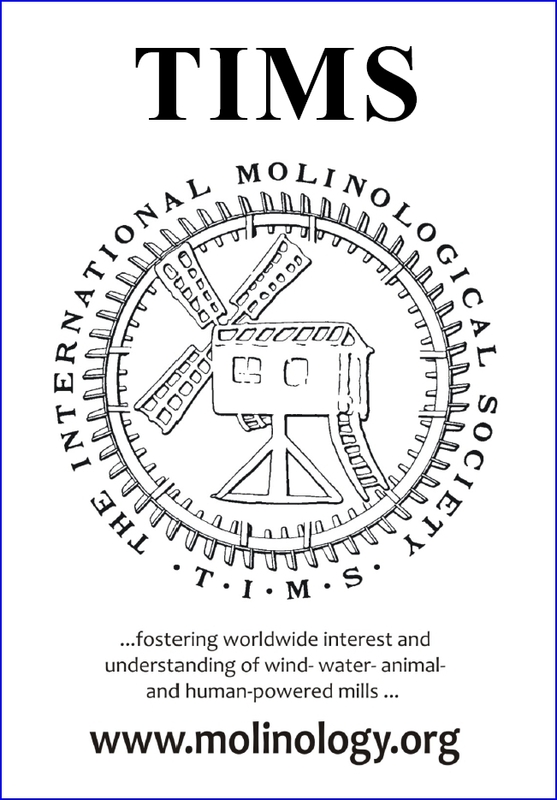 The TIMS Brochure is available in several languages, and if applicable, the contact details of the local or regional TIMS representative are included. If a country is not listed below one of the general TIMS Brochures should be taken. General TIMS Brochure Russian Thanks to Tatjana! !